Articles and advice about living and finding work as a TEFL teacher in France. The prominence and impact of French history, culture, fashion and cuisine on global history and society has made France one of the most popular destinations for English language teachers from the UK in recent years. With a fantastic climate and some of Europe’s most enticing cities, it’s not hard to see why this country catches the eye of so many. What surprises most people is just how accessible and open France can be to English teachers. Work is available throughout the year, with most contracts beginning in September and lasting the course of a full academic year. Travelling to France from the UK is as easy as it gets too, with ferries running daily. If you’re considering vacating the drab English skies for a new life on the continent, here’s all you need to know. I traveled Europe with a backpack during my eight month teaching séjour in France and I came home from my adventures unscathed. Here are my top tips for being prepared and traveling intelligently, while making the most of your time in a new location, and doing all this alone. 1. Travel with copies of your important documents such as your passport, residency card, travel tickets and debit or credit card. Keep the copies in a safe location of your bag, separate from the originals. Keep another set of copies at home as well. These copies can be invaluable if you are ever faced with the unfortunate situation of being pick-pocketed. Montpellier itself is a beautiful city in the south of France, centrally located between Paris, Nice and Barcelona, Spain – all of which are about four or five hours away by train. Nestled even closer to Montpellier, only a few hours away, are a handful of outstanding UNESCO world heritage sites. 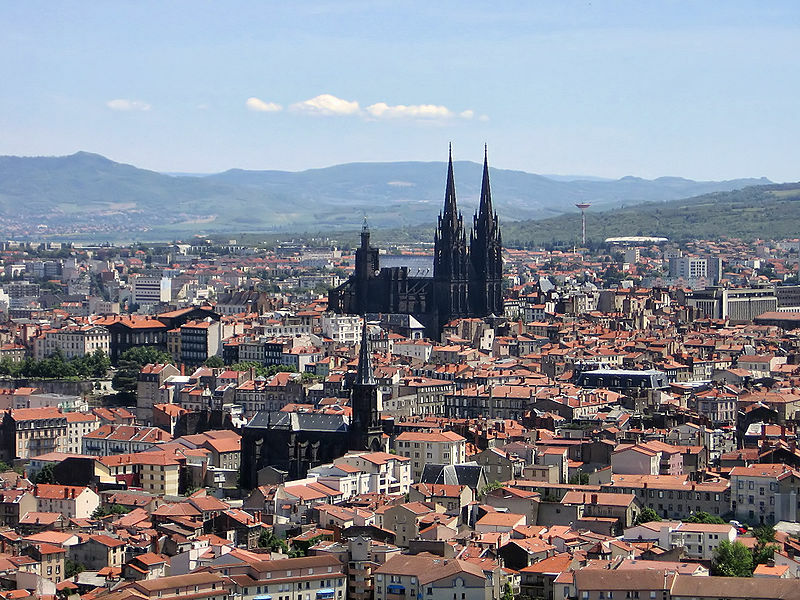 Some of these historical cities and sites include Nîmes, Carcassonne, Avignon, St. Guilhem-le-Desert and Sète. The aforementioned Paris, Nice and Barcelona are easy to research and learn about, so, let’s dig deeper into some lesser known gems. When I first arrived in Montpellier, France, one of the most valuable things I did for myself regarding learning more about my new home base (thanks to the guidance of some kind souls at the prefecture) was to visit the Pôle Universitaire; otherwise known as the student center for the city’s three main university campuses. With late October holidays coming up for many teaching assistants, many of you may be thinking of how to spend this break away from your new city exploring a new one. Here are some of my tools for successfully creating an exciting trip in and around ever-captivating France, via trains and planes. SNCF (France’s national railway company) runs a program called “Carte 12-25.” This is a card that people between the ages of 12 to 25 can purchase which allows them to then buy train tickets at a reduced cost, ranging anywhere from 25% to 60% savings. The initial fee of approximately 50 Euros pays for itself within your first few voyages if you plan to travel anywhere via train with regular frequency. Proof of age will be required, so bring something with your date of birth on it with you when you plan to purchase your card at your local train station. 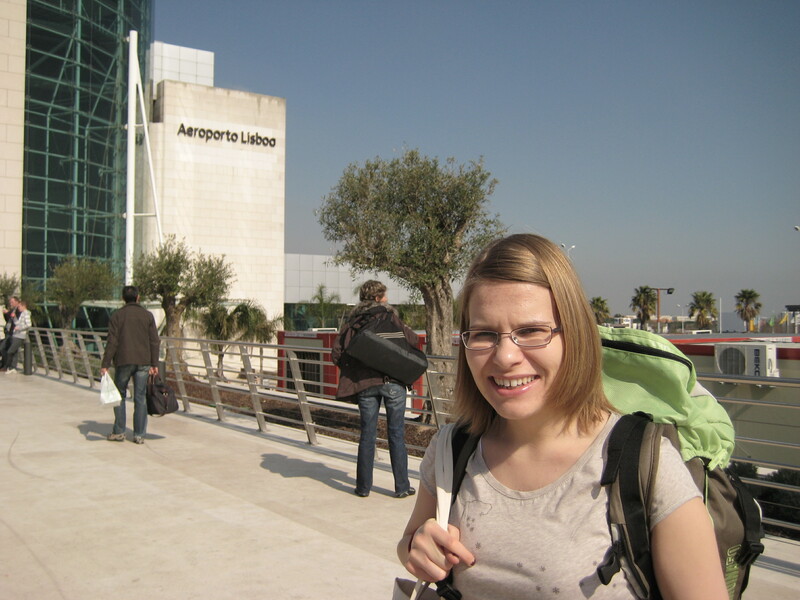 Most of us have dreamed of working abroad at some stage in life and it it has often been a topic of conversation among my friends. The questions, ‘Where to live? France, Spain, Morrocco? What to do?’ usually follow, once we have decided we are going to fulfil that dream. I had been working in London for a few years and kept saying to myself, ‘one day I’m going to work in France’. Realising that it wasn’t magically going to materialise out of thin air, I decided it was time to actively infuse some effort into my goal and Voila! The job presented itself. I thought ‘if not now when?’. And so I came to live in Languedoc-Roussillon, the largest wine making region in the world; unknown to me at the time but in retrospect I think , ‘how very fortunate’ to be in such an idyllic part of French country 🙂 . 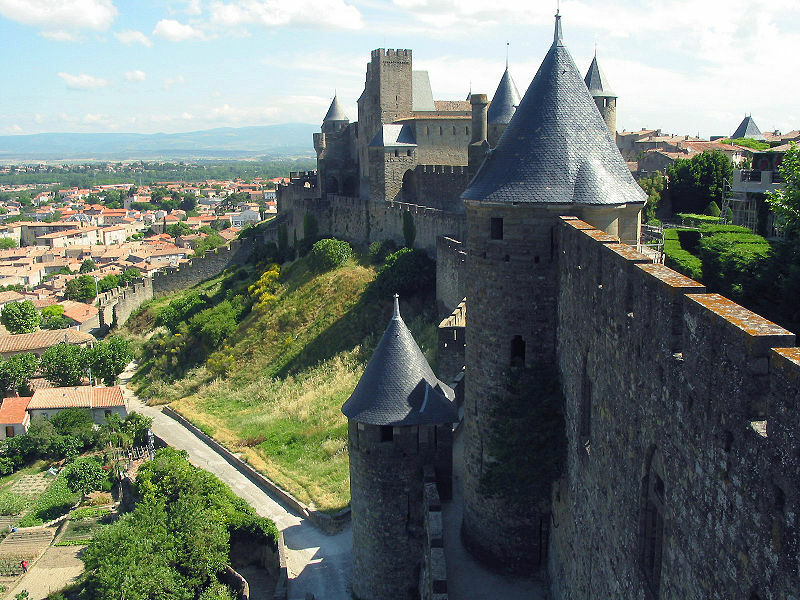 I flew into Carcassonne, home to the ancient town ‘La Cite’, one of Europe’s largest fortifications. Winding through quaint villages and vineyards to the Minervois region that would be my home for the next three months, we soon arrived at the place I would call home during my time there. Have you been thinking of a career change or looking for a way to sink in to the french landscape, surrounded by the deliciousness of freshly baked croissants and baguettes…with a topping of home made myrtille (blueberry preserve), cheeses galore and wine at its finest? Has the thought of teaching English in France crossed your mind but been steered away by the gloom of the recession still casting shadows on our world? 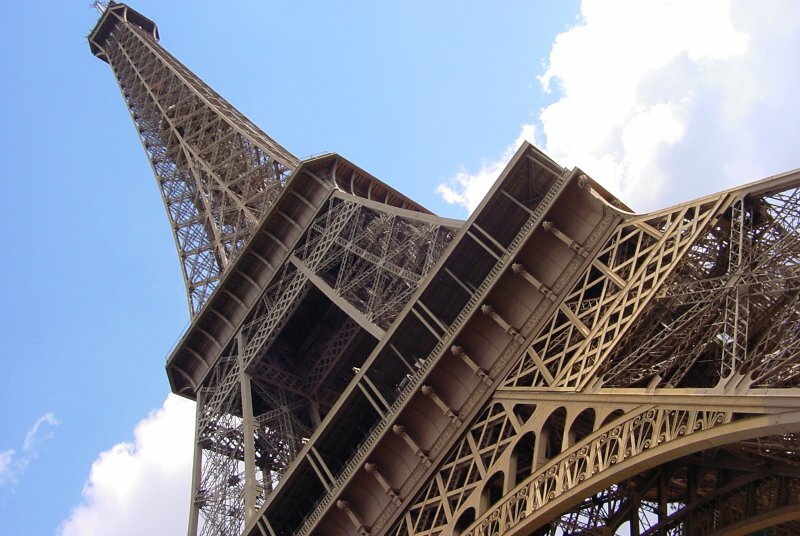 There are lots of opportunities for English language teachers to find TEFL Jobs in Paris. There are around 300 language schools in need of teachers, and it’s also possible to make a living freelance teaching. 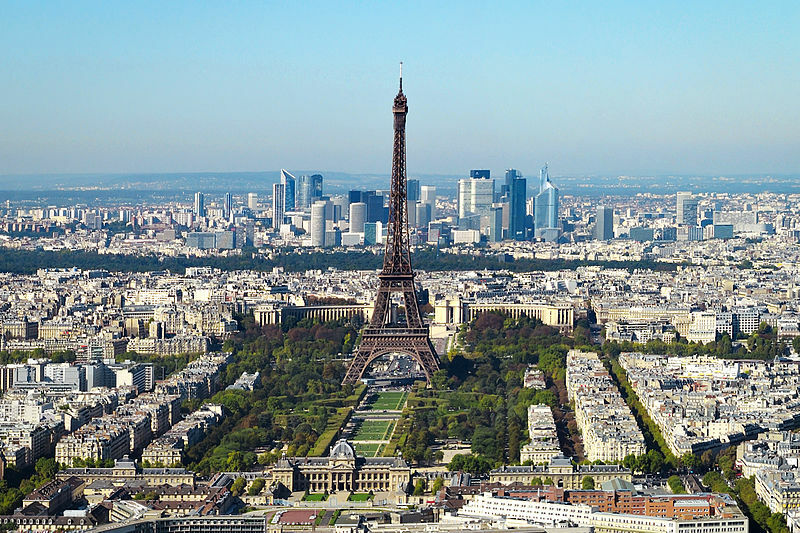 The focus in Paris in on business English. Businesses in France have to spend money on continued training for their employees or face a higher tax bill. Business English courses are seen as a good way to spend that money, perhaps partly in recognition of English being the EU’s official language. Unfortunately this has led to negative consequences too, in that there are a lot of poor quality schools which keep the wages low for teachers (as little as 12 Euros an hour). Also students can be quite lethargic as often they are not studying out of choice.